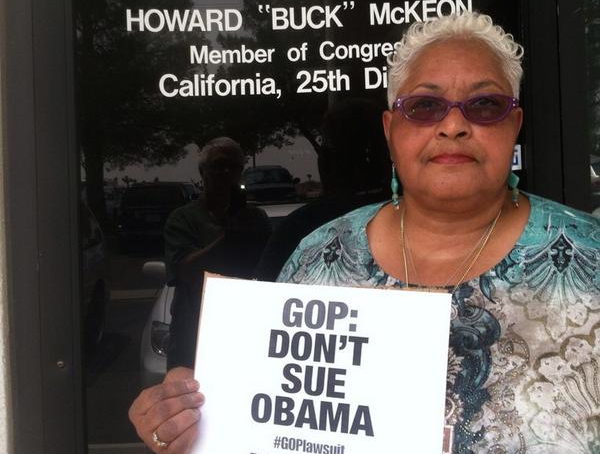 Photos of MoveOn members dropping our #GOPlawsuit petition off at congressional Republicans’ offices. 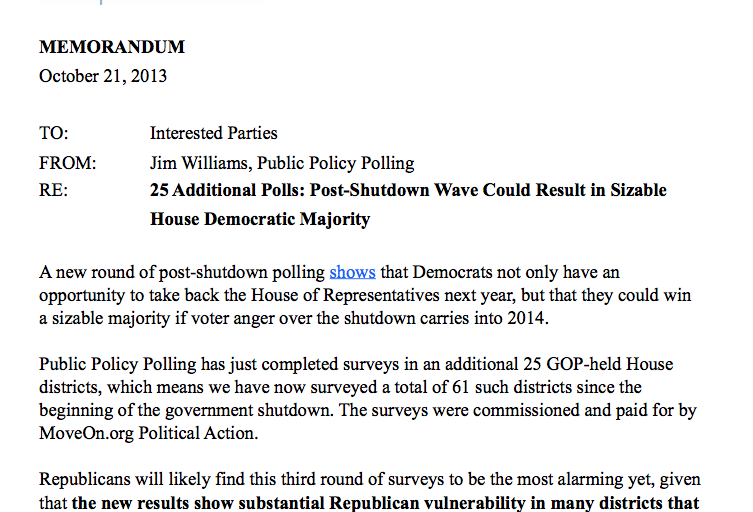 New polls show that running on the Medicaid gap can be a potent strategy for Democrats in 2014. 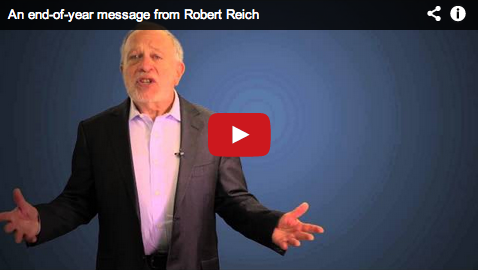 Robert Reich reveals the theme song of the GOP Do-Nothing Congress and reviews impressive progressive victories in 2013 that are setting the stage for the 2014 elections. 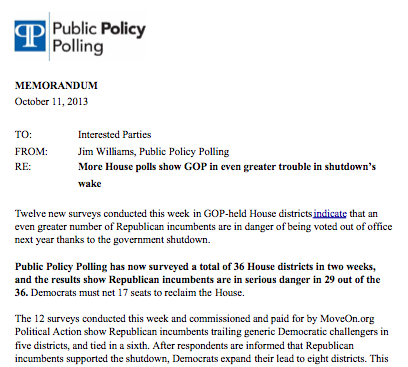 A new set of post-shutdown polls, commissioned by MoveOn.org Political Action, show Democrats not only have an opportunity to take back the House of Representatives next year, but could win a sizable majority if voter anger over the shutdown carries into 2014. 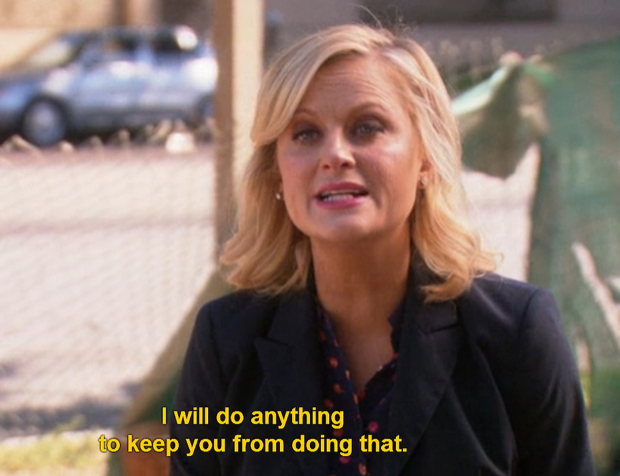 This simple exchange from Parks and Recreation illustrates just how unreasonable the GOP is being. 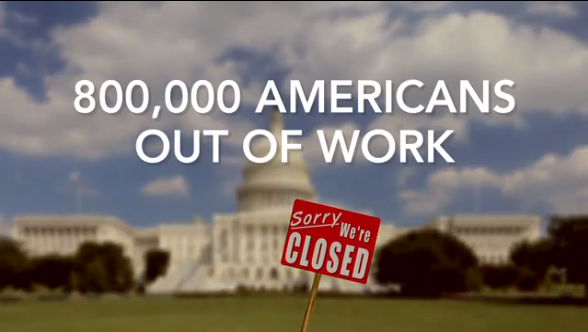 Here’s our new TV ad demanding that House Speaker John Boehner stand up to Tea Party Republicans and allow a vote on a clean funding bill that would reopen the government. The ad was paid for with contributions from thousands of MoveOn members. 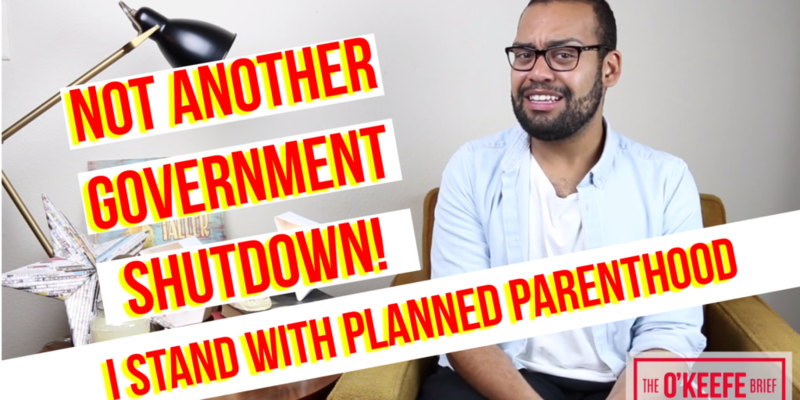 Not all the abortion clinics have been shut down yet, but this could become a reality. 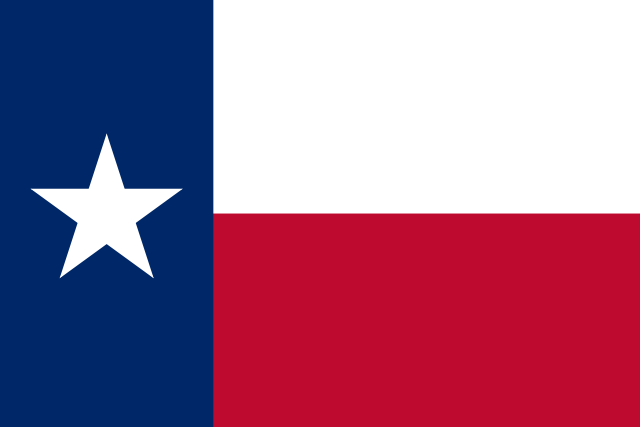 Ahem, we’re looking at you Texas, Ohio, North Carolina, Wisconsin . . .